The BMW 4 Series continues to be the uncrowned king on the road because people love this luxury sedan. The position it enjoyed for several months will face a stiff competition when Mercedes Benz C-Class coupe gets launched this year. The first look of this amazing new sedan will be unveiled at the upcoming Frankfurt Car Show. The most prestigious auto show in the world is going to be the platform for some of the flamboyant cars in the world. This year, things are heating up because analysts suggest that more hybrid cars will make their first appearance at this expo. The C-Class coupe from Mercedes is the first in the series to focus on sporty style and luxury at once, commented a representative of the company. 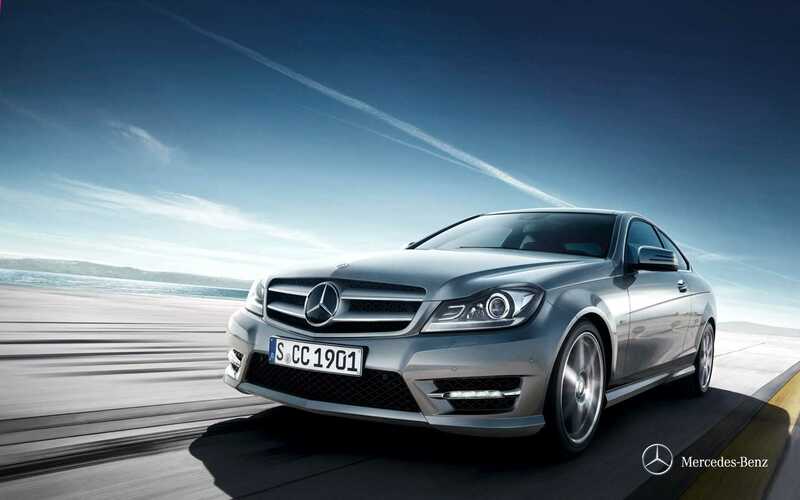 The car manufacturer is known for making the most luxurious Benz which usually doesn’t compete with an Audi or BMW. They are considered to be vehicles designed for sports lovers. The upcoming sedan promises to break this notion and satisfy a wide range of buyers. 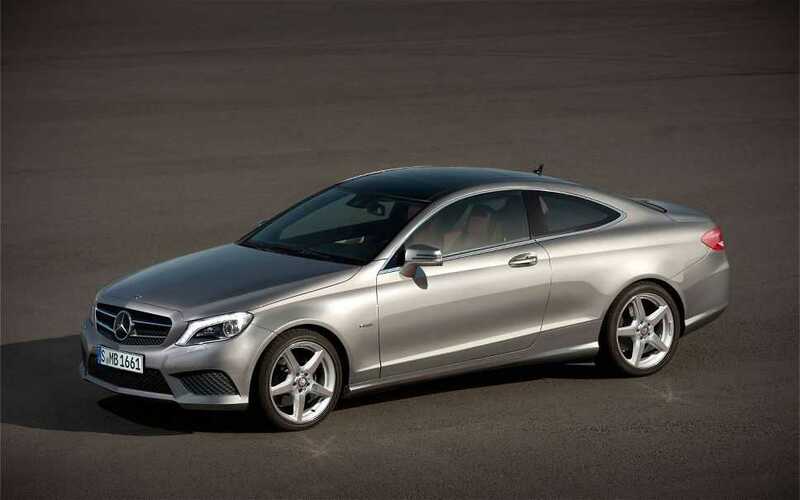 On the inside, the Mercedes-Benz C-Class Coupe is powered by a 1.6 liter engine capable of rendering 156 horsepower. The basic model will focus on attracting budget buyers while the top end petrol variant will feature a 2 liter engine capable of delivering up to 245 horsepower. Two different diesel variants of the vehicle will also be available in Europe, but there is no word on its arrival to the United States. A unique variant of aluminum and light weight alloys are used to build the vehicle. They significantly reduce weight in the hood, trunk lid and wings leading to better stability, performance and mileage. At the same time, the overall body is constructed using durable components which promises increased safety. The vehicle is integrated with multiple safety features including automatic braking system, attention assistance and collision prevention and warn the driver if they are driving at a speed that is much lower than the suggested level. The automatic braking has been improvised a lot and it can apply the brake at speed as high as 125 miles per hour. The official pricing of the new C-Class is yet to be unveiled. The vehicle will launch in the month of December. When Mercedes showcases the vehicle at the Frankfurt Car Show, more details including the specifications and the pricing of the luxury sedan will be confirmed. It is to be seen how it competes with the BMW 4 series.